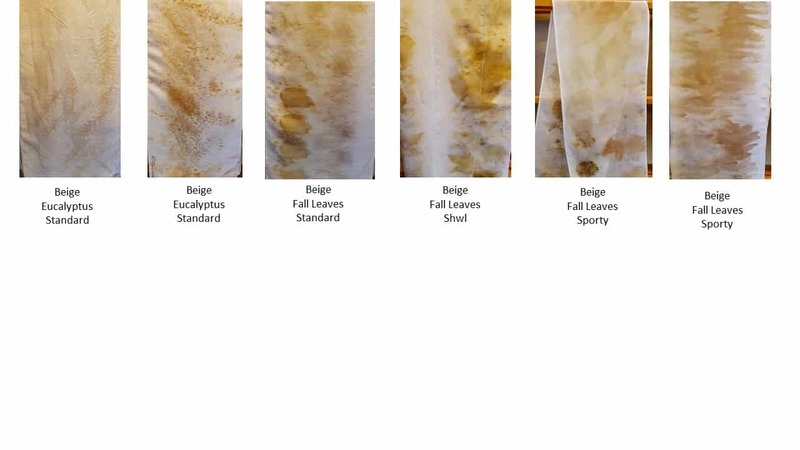 Eco printing or eco dyeing is part of the tradition of natural dyeing. 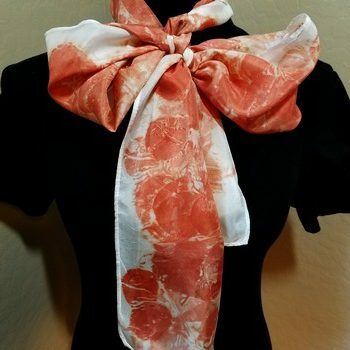 Plant material, such as petals or leaves, are bundled in silk. 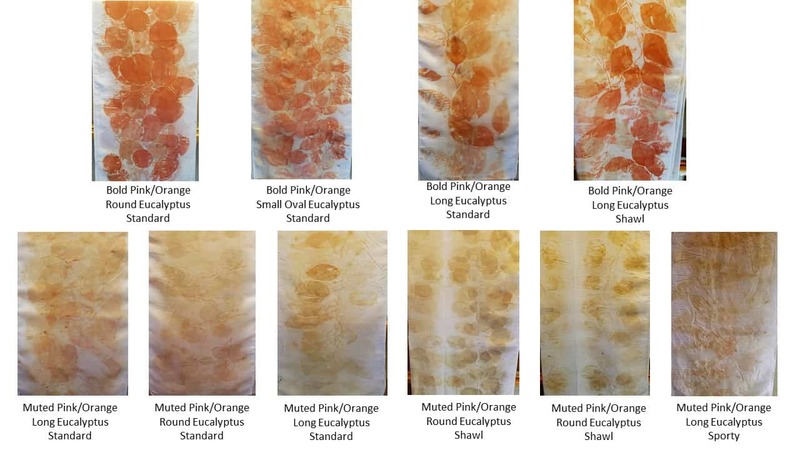 By using pressure, heat, moisture, and time the pigments are extracted producing a color print. 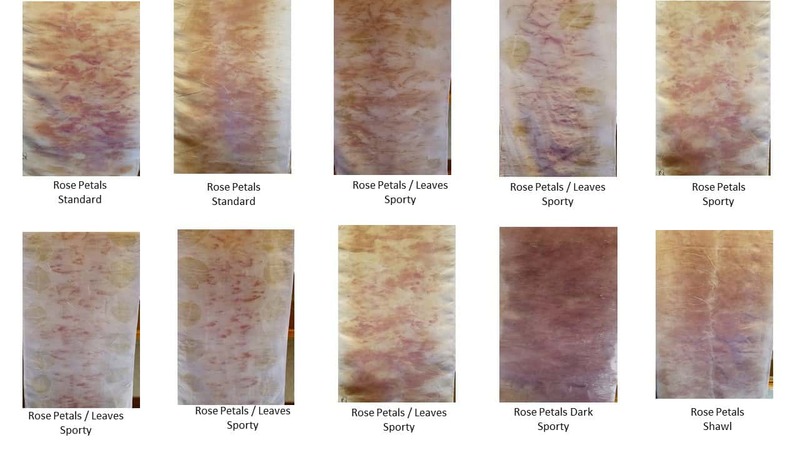 Rather than the color coming from a dye made of plant extract or chemicals, the color and resulting pattern comes from the petal or leaf which is in contact with the silk. 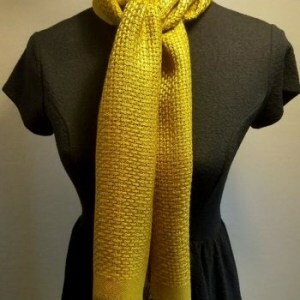 To view the current colors and patterns in stock, please click on the thumb nail photos to the left just below the product image. Color reproduction is approximate depending on your monitor. 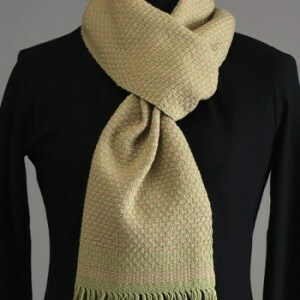 Each eco-printed / naturally dyed scarf or shawl is one-of-a-kind so the available prints and colors will vary. 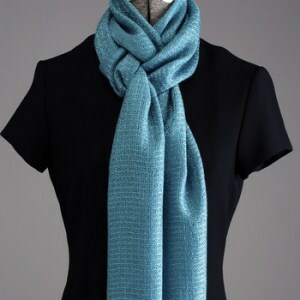 Select the scarf size, select the botanical(s) and color(s) and Add to Cart. 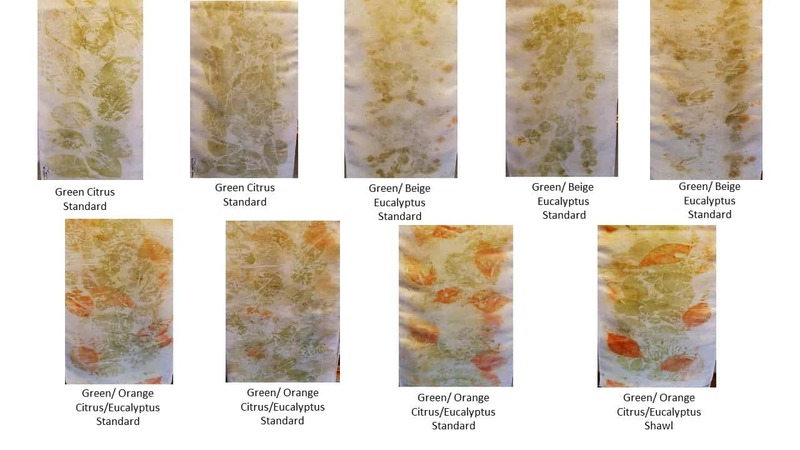 If before ordering you wish to see a larger photo of the eco-printed scarf or shawl, please email bewovenstudio@gmail.com with the size and botoanical(s) and color(s) you wish to order.